"Our competitive rates, experience, professionalism, and dedication to our clients are what keep our firm soaring high above the rest." Do you want to lower your overhead costs without worrying about having enough manpower to meet your deadlines? We can provide technicians when you need them without locking you into a long term committed contractual obligation. Lower overhead costs and staffing flexibility. No more worries about having enough manpower to meet deadlines. We can provide technicians when you need them without locking you into a long term committed contractual obligation. Our competitive rates, experience and dedication to ensure each client is cared for professionally, fairly and effectively are the key reasons to our success and recurring business at major facilities in South Florida, Virginia and North Carolina. Our proven abilities have resulted in a repetitive and consistent use of our services as well as customers referring us to other clients searching for the experience, quality and professionalism our company has to offer. We can provide a lead to manage a job as well as the technicians required to meet your needs. We are always on the lookout for experienced, qualified, professional technicians on a long term contract basis. 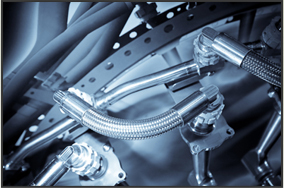 We provide staffing for airframe, structures, avionics, and AOG services. 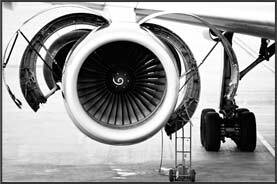 At Estrella Air, we provide qualified and professional technicians to support all phases of aircraft maintenance to support service centers, manufactures, and certified repair stations.